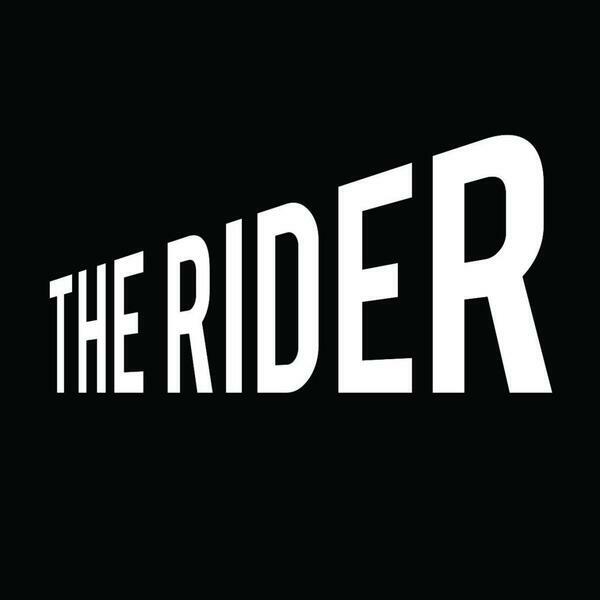 Audioboom / The Rider: Rit-On Right On? The Rider: Rit-On Right On? Neil Atkinson, Stephanie Heneghan and Adam Melia have a chat about their weekends, Maniac, the Tory Party Conference and Society Across The Globe Generally Eroding The Mental Health Of Women And Can It Stop Soon. They also have seven great songs. Which is a relief. And one of them is by Robyn so it counts double.